The Real Housewives of Johannesburg are coming soon to 1Magic on DStv! 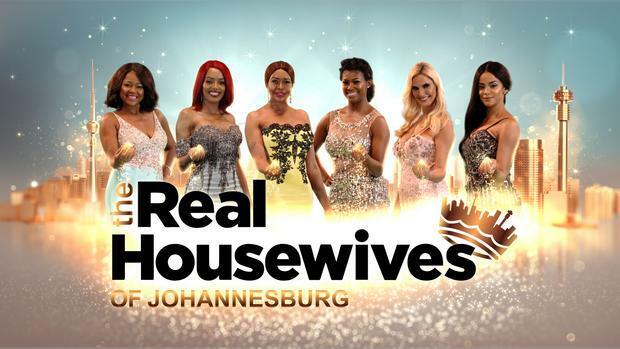 The first ever local version of The Real Housewives of Johannesburg is set to debut on 1Magic, DStv channel 103 on Friday 3 August at 19:00. Viewers will be privy to the lives of the glamorous wealthy Johannesburg women and take a tour of their wardrobes and get VIP access to their lavish parties from the comfort of their living rooms. We let you in on the mostly private lives of the ladies with the biggest handbag and stilettos collections in town. The reality series documents the highs and lows of the six fiery affluent characters, as they let Mzansi into their lives – from their luxurious homes to their prestigious family life. Who are the Real Housewives of Johannesburg? At the centre of The Real Housewives of Johannesburg, we meet Madame, Evodia Mogase; a warm, talkative, straight talker originally from Soweto. She started off as a teacher, then owned a catering business and today, she is a vegetation expert. Evodia joins the show with her daughter, Mercy Mogase. The bubbly health fanatic who studied mechanical engineering and later joined Herbalife as an ambassador and motivational speaker. We also meet the warm and charming beauty entrepreneur who owns a spa, Brinnette Seopela. She finds her happy ending at the heart of this series and is the glue that holds the Housewives together. If you have been wondering who the woman behind The Naked DJ is? A former Miss Botswana, second princess, Naledi Willers. 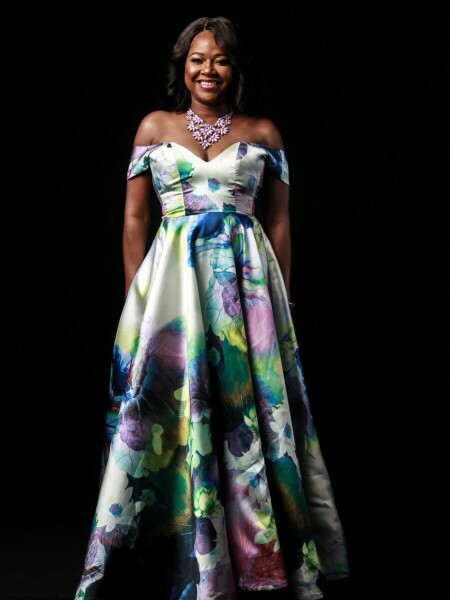 The Real Housewives of Johannesburg reveals her life as a wife, a law student with a strong presence as she leaves no stone unturned and speaks her mind. Alongside these interesting ladies is a former lawyer turned businesswoman with ambitions of becoming a superstar, Christall Kay. Originally from Durban, Christall has walked the runway as a model and bagged a couple of commercials to prepare for a career as a singer. Watch how she balances it all. Lastly, we step into Busisiwe Ter Mors’ heels, also known as Lendy, is a keen golfer born in South Africa, but raised in England. She is a mother of two with enough time to enjoy the joys of being a housewife, from living an affluent lifestyle to enjoying simple get-togethers hosting her friends and family. “We are excited to be able to bring our viewers a South African version of The Real Housewives, a great franchise that has done so well internationally. The Real Housewives of Johannesburg will be a great treat for 1Magic viewers”, said Reneilwe Sema, Director of Local Entertainment Channels at M-Net. Friday viewing is sure going to be interesting as we follow the ladies living the life that many dream of… See for yourself and fall in love with their personalities, their passions, aspirations and their daily lives. Don’t miss the premiere of The Real Housewives of Johannesburg hitting your screen, Friday 3 August at 19:00 on 1Magic DStv channel 103.